Ever wonder what a $100,000 “diamond-infused” martini tastes like? Us neither. 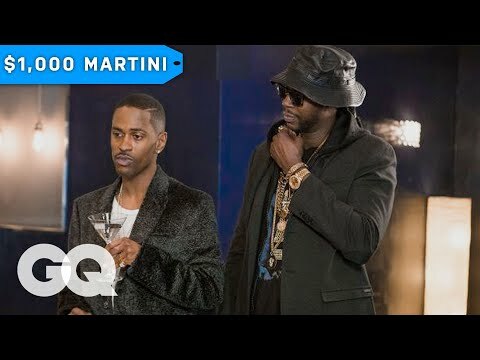 That’s why we asked 2 Chainz and his pal Big Sean to take one for the team and try the iced-out cocktail.